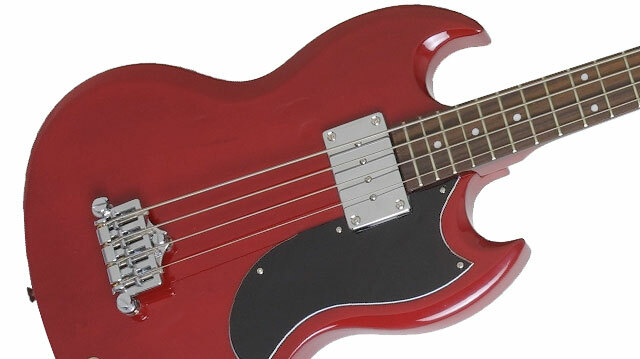 The EB-0 style is known for its unique SG-shaped all mahogany body with a 30 ½" scale mahogany neck that is easy on bass players and guitar players who occasionally will take on bass in the studio or on stage. The bolt-on, SlimTaper™ neck with classic dot inlays and a standard 1.50" nut. There are no surprises to our new EB-0. 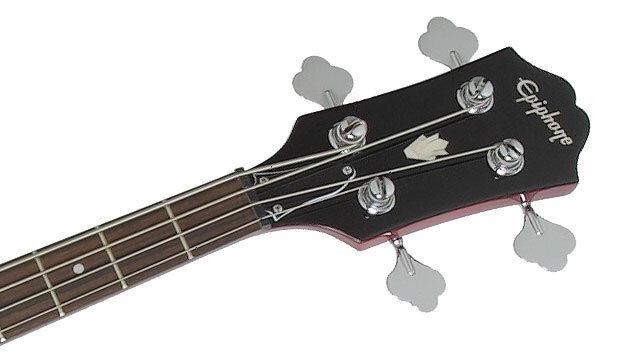 This is a faithful recreation of the historic bass that previously has been unavailable to most players. The tone of the EB-0 hasn’t changed either with Epiphone’s famous Sidewinder humbucker pickup which perfectly compliments the light tonewood mahogany body. The Sidewinder has a wide range of tones and colors and easily holds its own on any stage. 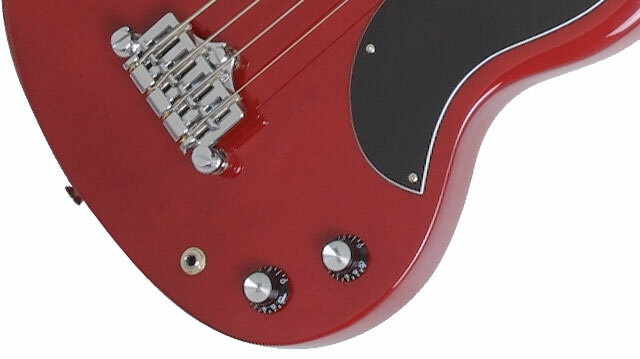 Like all our Epiphone models, the EB-0 uses all nickel hardware, a full adjustable bridge, and full function volume and tone controls using full-size 500K O potentiometers.